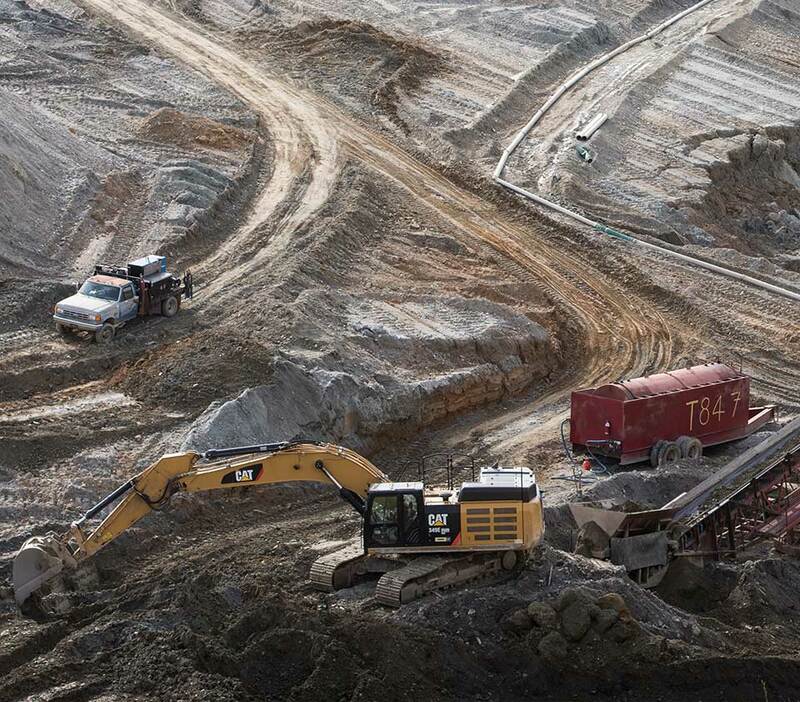 An integrated regime governs placer mining in the Yukon to accommodate the policy, regulatory and legal requirements of First Nations and federal and territorial governments. The regime is designed to balance the objectives of a sustainable Yukon placer mining industry with responsibility and environmental stewardship. The process for land use planning in the Yukon is described in Chapter 11 of the Umbrella Final Agreement (UFA). Regional Planning Commissions and processes have been established and land use planning in the Yukon has been set in motion. To learn more abou the status of the various planning regions, please visit http://www.emr.gov.yk.ca/rlup/index.html for additional information. Six of the eight Yukon Land Use Planning Regions, which are at varying phases within their planning process, contain established placer mining operations within them. As stakeholders, the KPMA is committed to ensuring the placer industry remains a sustainable economic driver in the Yukon. As of April 1, 2003, the Yukon Government assumed responsibility for minerals administration and management from the federal government as a result of Devolution. 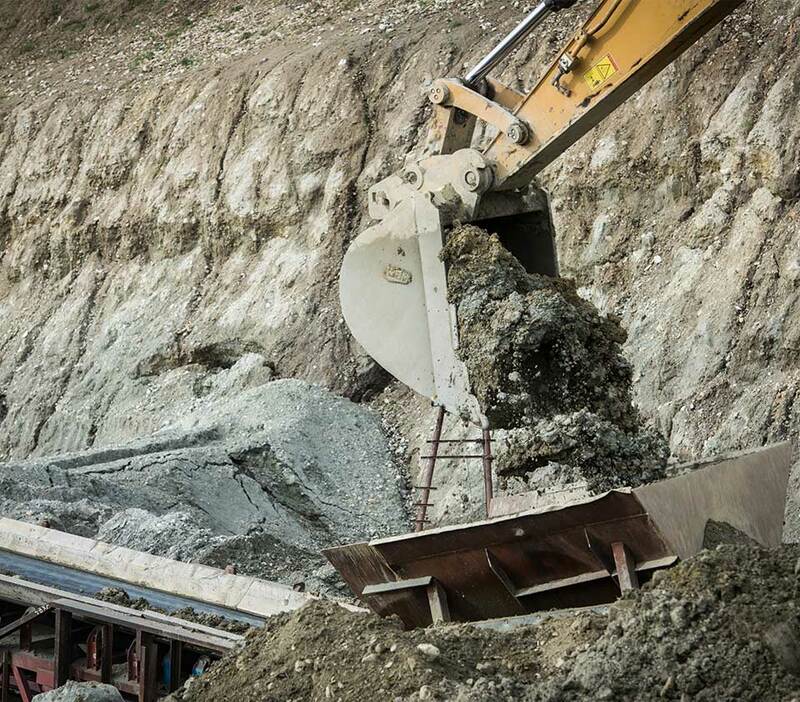 Activities associated to placer mining fall under the Environment Act regulated by the Environment Department and multiple Acts and Regulations under the Mineral Department of Energy, Mines and Resources (EMR). Legislation regulated under EMR includes: Placer Mining Act, Placer Mining Land Use Regulation, Territorial Lands (Yukon) Act, Land Use Regulation, and Miners Lien Act. Water use/deposit of waste into water is regulated under the Waters Act and Waters Regulation which is administered by the Yukon Water Board which is an independent tribunal process. To access this legislation, please visit emr.gov.yk.ca/mining/placermining.html. Please contact us for information on current training opportunities. “People Problems: How to Supervise Challenging Employees” was a credit course offered through the Centre for Leadership of the Justice Institute of BC. 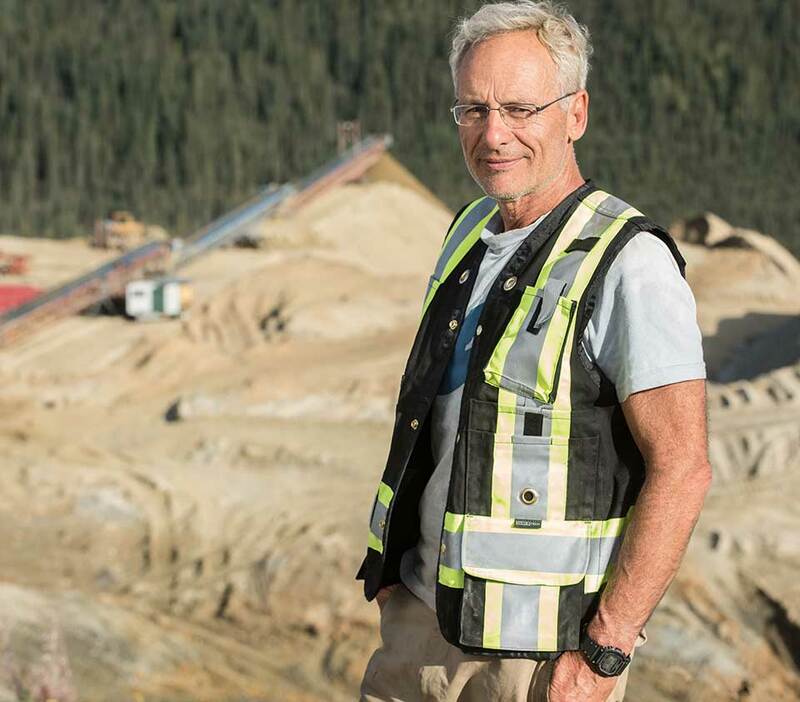 This course was intended to build the skills of supervisors/managers working primarily in Yukon placer mines as well as in mining and exploration projects in the territory, and was made available to KPMA members in Vancouver and Whitehorse in supervisory roles. “A Crane Certification Course” was brought to the territory by the KPMA and the Yukon Mine Training Association (YMTA) to prepare the mining industry and those working in the service and supply sector in response to 2009 YWCHSB regulation changes to the operation of cranes. This training certification program ensured that participants were able to retain their jobs and gain additional safety skills in the mining sector. In total, 85 individuals within the mining and associated service and supply sectors participated in the Crane Certification Course, as well as, 10 First Nation members working within the mining sector participated in the First Nation Crane Certification Course. Placer and hard rock mining operations often need persons who have airbrakes, Class 3 or Class 1 licenses to operate equipment. As a result, a driver training program commenced in May 2010. This training course has been held in Dawson City and Mayo with a return to Dawson and/or Whitehorse later in the year. Eleven of the Yukon’s 14 First Nations have settled their land claims. 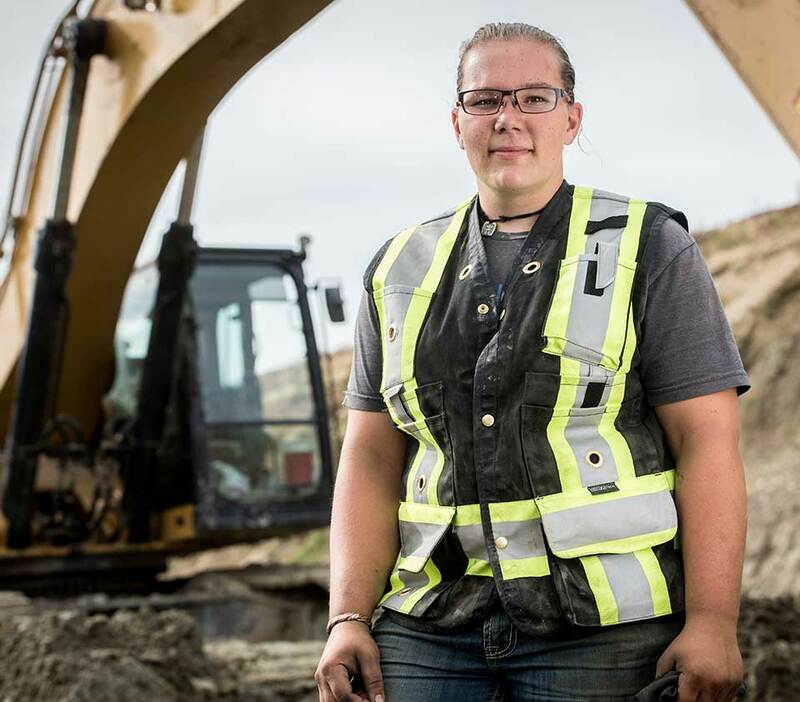 Part of maintaining a sustainable placer mining industry in the territory requires building and maintaining relationships with First Nation governments to ensure ecological sustainability, social equity and economic vitality. The KPMA continues to work closely with several Yukon First Nations in partnership on various initiatives to benefit our respective memberships and all Yukoners. The Yukon Environmental and Socio-economic Assessment Act (YESAA) came into force on May 13, 2003. The Act sets out a process to assess the environmental and socio-economic effects of projects and other activities in the Yukon or those that might affect the Yukon. YESAA is a requirement of Chapter 12 of the Umbrella Final Agreement and Yukon First Nations Final Agreements. The majority of all placer mining activities require an environmental assessment through the Yukon Environmental and Socio-economic Assessment Board. For more information, please visit yesab.ca. The Yukon placer mining industry is a unique industry, primarily composed of family-operated businesses with fewer than four employees. Placer operations range in size from single operators to around 30 people on site. In 2016, there were 159 active mines and 37 placer exploration projects in the Yukon. 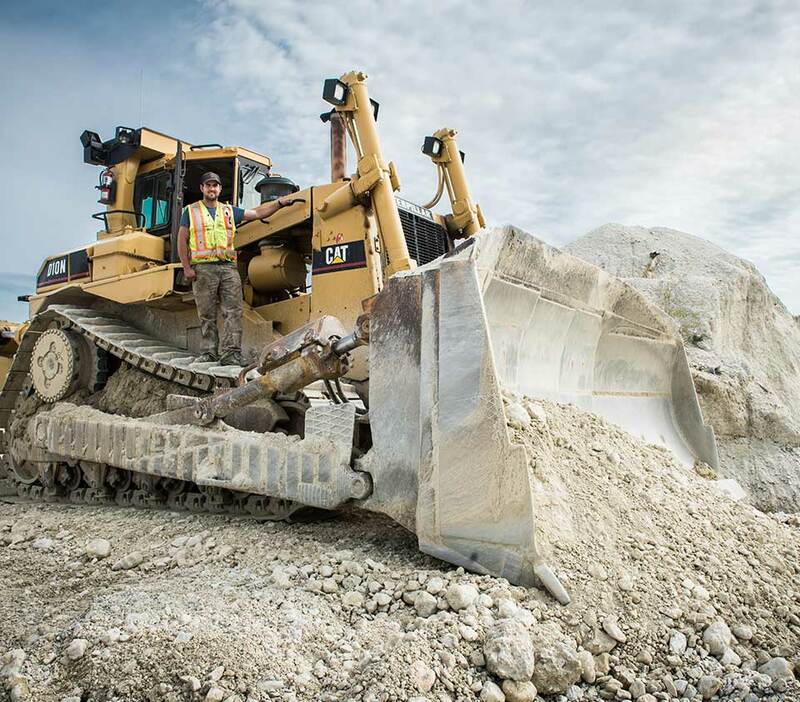 Over 75 per cent of the placer operations are in the Dawson City area, with some operations also in Mayo, Haines Junction and near Whitehorse. Until recently, few resources were available or developed specifically for the placer miner industry. 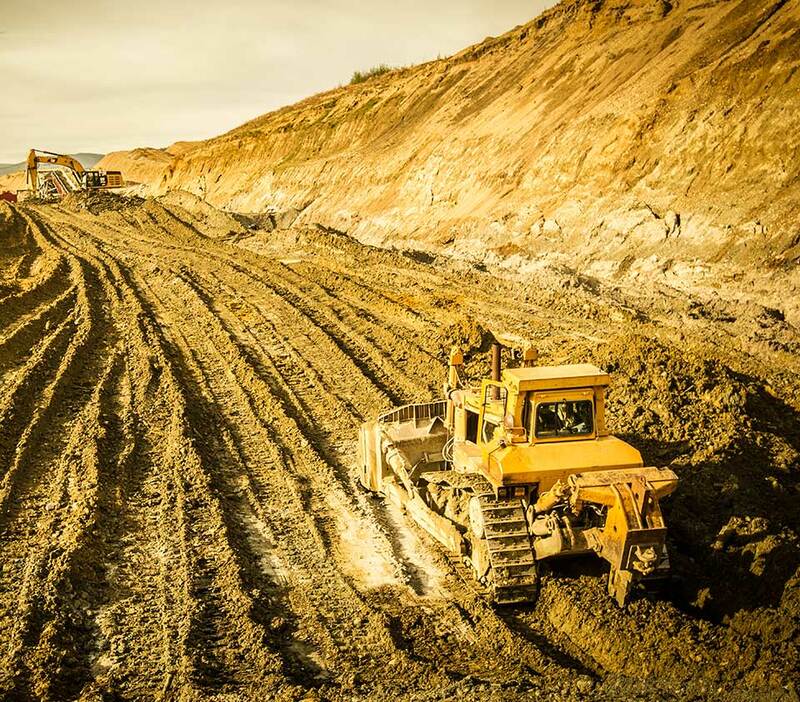 Recent changes in legislation, regulations and increased liability require that placer miners become informed on what these changes mean to their operations and have a clear understanding of the liabilities and their responsibilities. As such, the KPMA, in cooperation with the YWCHSB, has developed a safety program to help educate and improve the level of safety on our work sites within the placer industry in the Yukon. Please contact the KPMA for more information or click here to download a copy of this newly-developed safety program.